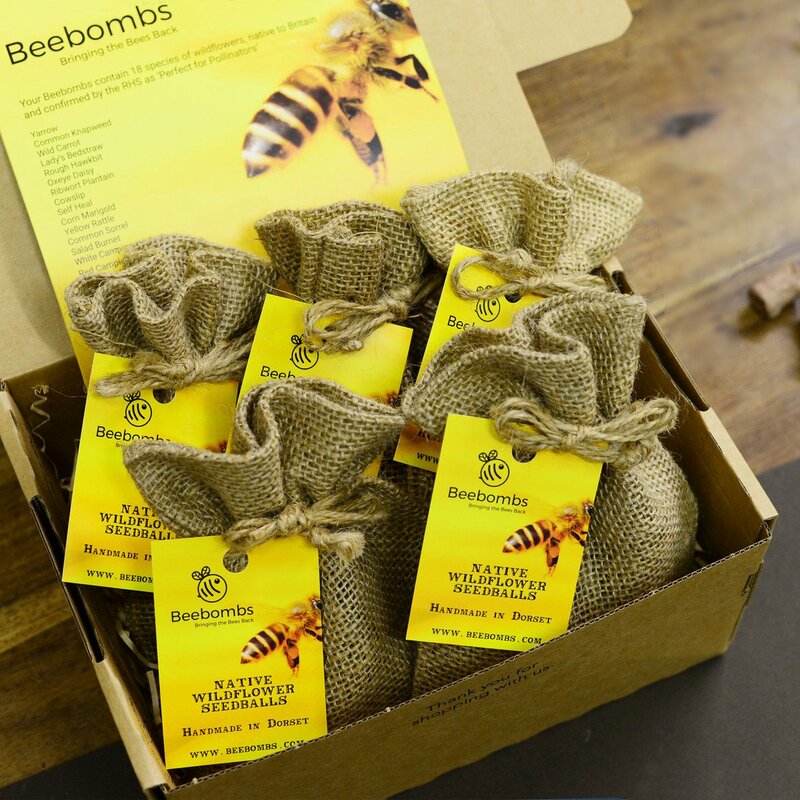 Beebombs use only sustainable packaging. No ‘one use plastics’ used. 97% of natural bee and butterfly habitat has been lost in the UK since WW2. Ninety seven percent. It’s frightening and critical. Next Be that person ! !